Blinds are one of the elements in the home that provide elegant appearance to your home. Blinds in your windows are versatile and universally attractive. With their installation style, they don’t affect the amount of light in your room also it helps to keep your house cool and letting in natural light without sacrificing your privacy. 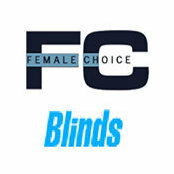 Female Choice Blinds greeting everyone whoever buys new dwelling in Melbourne for a wonderful experience in custom made, quality and factory prices blinds for your homes and offices. 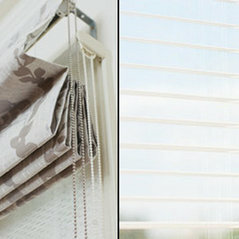 We install blinds for new houses and replace existing home blinds. We are specialized in the following: -Venetian Blinds -Q Motion Roller Blinds -Holland Blinds -Window Films -Timber Venetians Blinds -Motorized Blinds -Pleated Blinds -Smart Phone Blinds Automation (iGloo technology) -Roman Blinds For Quality Melbourne Blinds services Request Free in home appointment call us at 1800 151 767 anytime we are available 24 X 7 days.